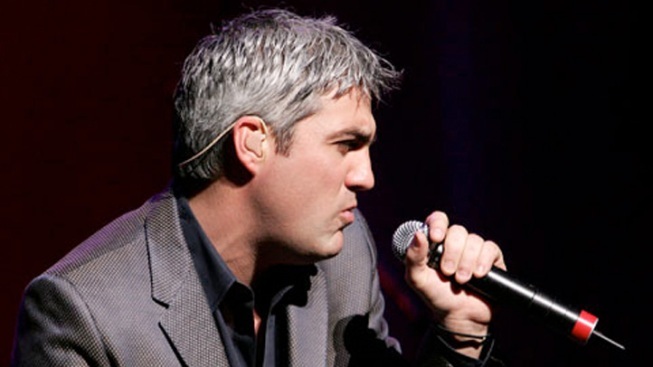 One-time "American Idol" winner Taylor Hicks is getting his own Las Vegas show with a residency at Bally's. "American Idol" Season 5 winner Taylor Hicks is getting his own short-term show on the Las Vegas Strip. Casino officials announced the Alabama native will headline an eight-week show at Bally's Las Vegas beginning June 26. 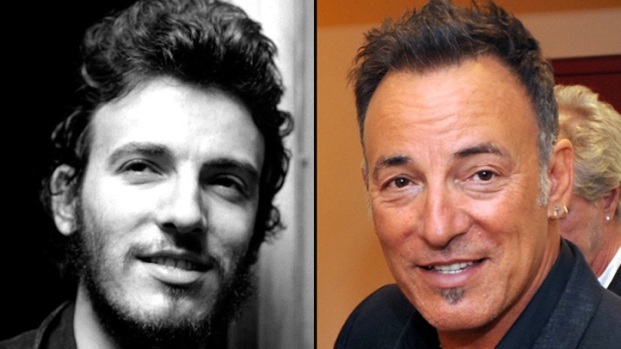 The singer's show in Las Vegas is a return to where his winning run began in 2005. Hicks had been in New Orleans the night before Hurricane Katrina struck and was given a free airplane voucher when his flight was cancelled. He used the voucher to fly to Las Vegas, where he auditioned for "American Idol" and ultimately won over viewers with his renditions of southern soul, R&B, country and blues songs. He's the first "American Idol" winner or finalist to secure a Las Vegas residency.